When you cross the line you are on my side. Like the quotes in your blog thanks. 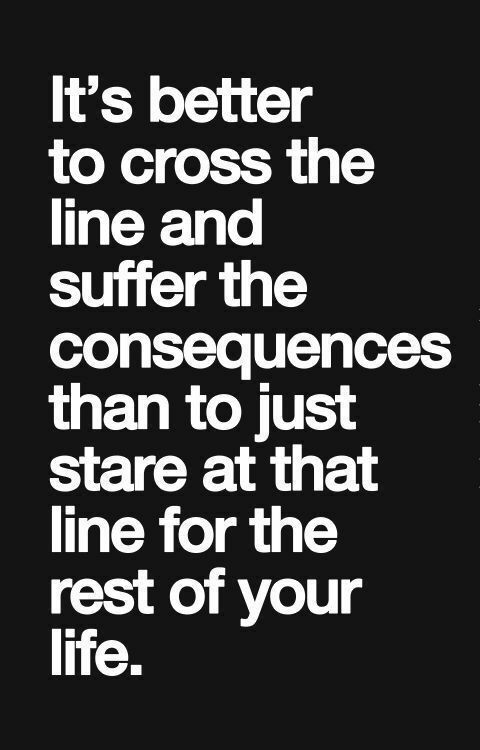 Sweet…I like being on your side of the line….